VODAFONE QATAR LAUNCHES NEW MOBILE INTERNET PROMOTION..
Vodafone Qatar customers can use internet on their mobile for only 39 Dirhams per MB. The exciting new mobile internet promotion was announced today and..
Qatar: VODAFONE TO IMPLEMENT MAJOR IT SYSTEM UPGRADES..
Vodafone Qatar will implement a major IT system upgrade that will commence on March 17th at 10PM and last for a duration of 24 hours. 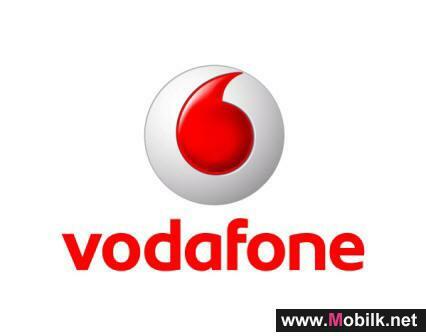 “Customer Care..
VODAFONE QATAR APPOINTS DIRECTOR OF EXTERNAL AFFAIRS..
Vodafone Qatar Q.S.C. (“Vodafone Qatar” or “The Company”) today announced the appointment of Mr. Mohammed Al Yami as the Company’s Director of..
Vodafone Qatar announced the launch of 0.facebook.com, the new text mobile site from Facebook. 0.facebook.com includes all the great key features of the..
Indie Fikra: Appathon 2012 – 48 hours of coding competition!.. Move over Angry Birds! Step aside Twitter! Think you’ve got the next big idea in mobile apps? Join the first ever “Appathon” in Qatar brought to..
Indie Fikra: Appathon 2012 – 48 hours of coding competition! 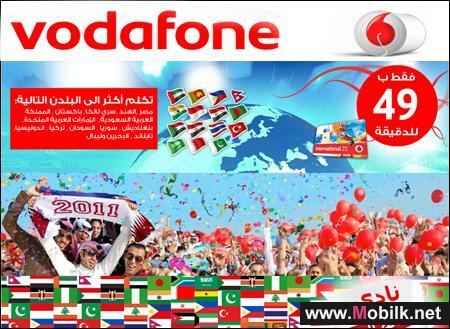 Vodafone Qatar customers can use internet on their mobile for only 39 Dirhams per MB. The exciting new mobile internet promotion was announced today..
Vodafone Qatar will implement a major IT system upgrade that will commence on March 17th at 10PM and last for a duration of 24 hours. 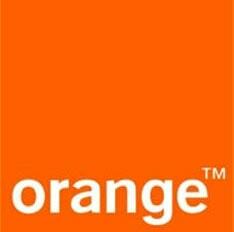 “Customer..
Vodafone Qatar Q.S.C. (“Vodafone Qatar” or “The Company”) today announced the appointment of Mr. Mohammed Al Yami as the Company’s..
Vodafone Qatar announced the launch of 0.facebook.com, the new text mobile site from Facebook. 0.facebook.com includes all the great key features of..
Move over Angry Birds! Step aside Twitter! 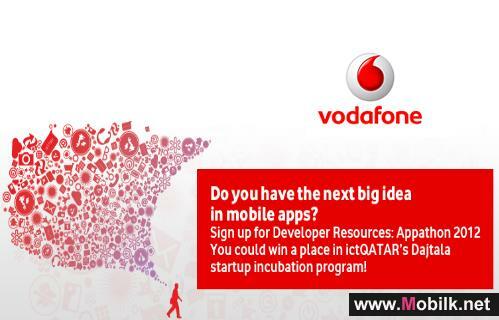 Think you’ve got the next big idea in mobile apps? Join the first ever “Appathon” in Qatar..
PURCHASE VODAFONE PRODUCTS AT ANY QIB ATM..
Vodafone Qatar announced today that their customers can now purchase a number of Vodafone products at all Qatar Islamic Bank (QIB) ATMs. 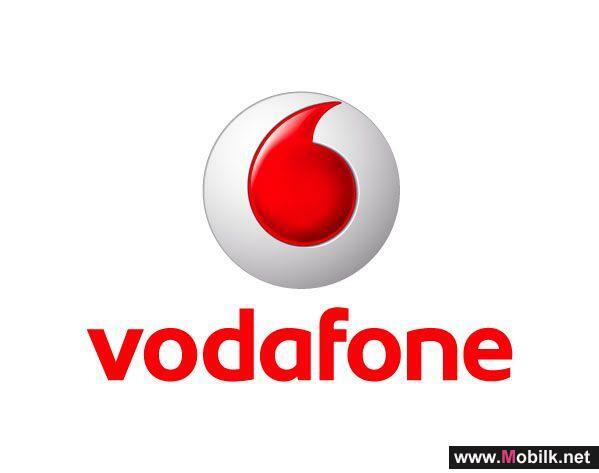 This will..
Vodafone extends international call promo..
Vodafone QatarVodafone QatarLoading... has extended and expanded its international calling promotions for March. Customers will benefit from..
Vodafone Qatar begins work on fibre optic network..
Vodafone Qatar has started building its fibre optic backbone network, capable of delivering fast data speeds and better call quality to business and..
4 days left to save 50% on your first flexi on freedom plan online.. 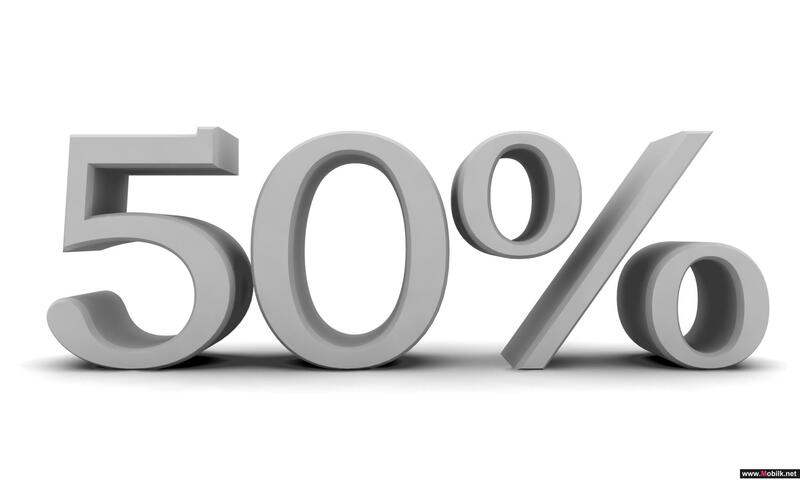 There are only 4 days left for the chance to get 50% off your first Flexi on Freedom plan when you buy at Vodafone Qatar's online store..
Vodafone Adds 6 New Carriers to its List of International MMS..
Vodafone Qatar has added 6 new carriers to its list of International MMS destinations: Bahrain Zain China China Mobile China..
Vodafone Qatar Call Centre to Service Customers in Filipino..
Vodafone Qatar announced that its call centre will soon be able to service its customers in the Filipino language. The means that Vodafone will..
Vodafone Qatar Opens Handset Service Center..
Vodafone Qatar today officially opened its Handset Service Center- the first time a telecommunications company in Qatar is offering an after-sales..